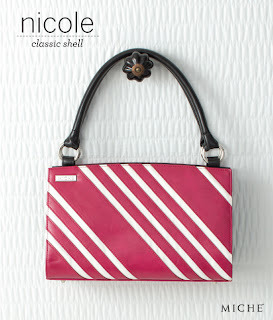 Candy color dark pink purse with white stripes, the Nicole classic bag is sweetly scrumptious! Perfect color for your favorite neutral outfit. It definitely make a statement! 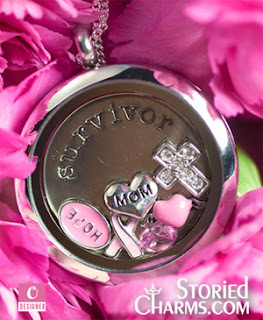 This would look beautiful with the limited supply of the Miche White Classic Base Bag!